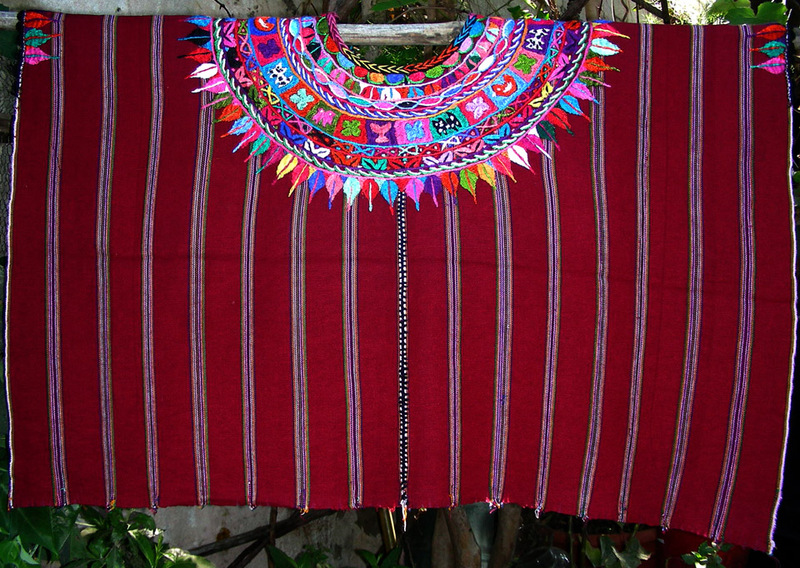 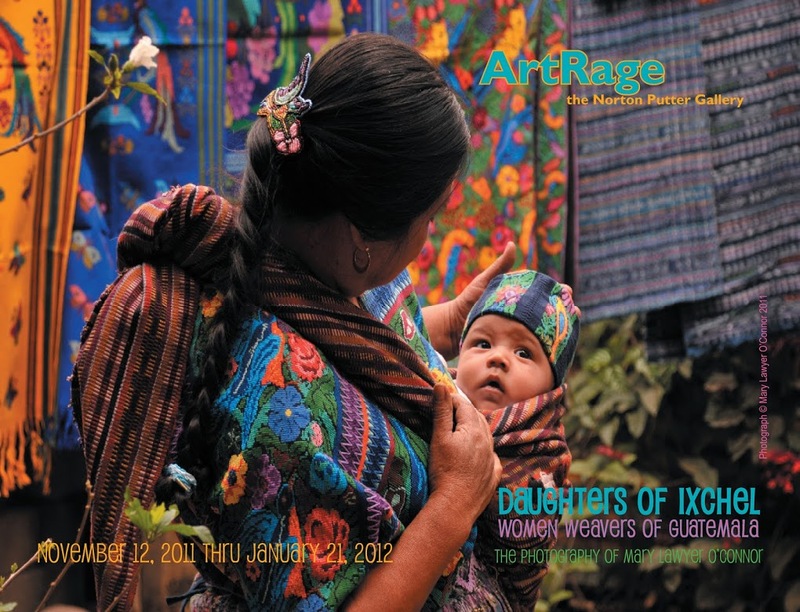 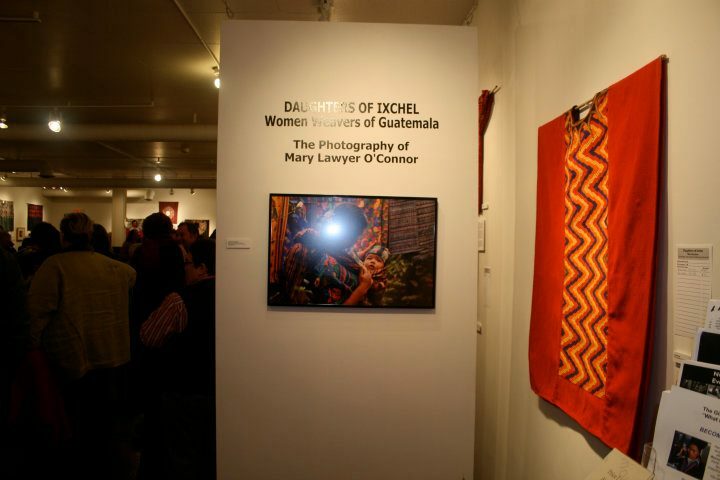 DAUGHTERS OF IXCHEL was a collection of images of Maya women and their hand-woven textiles that brought awareness and understanding of vibrant Maya cultures and the challenges they face. 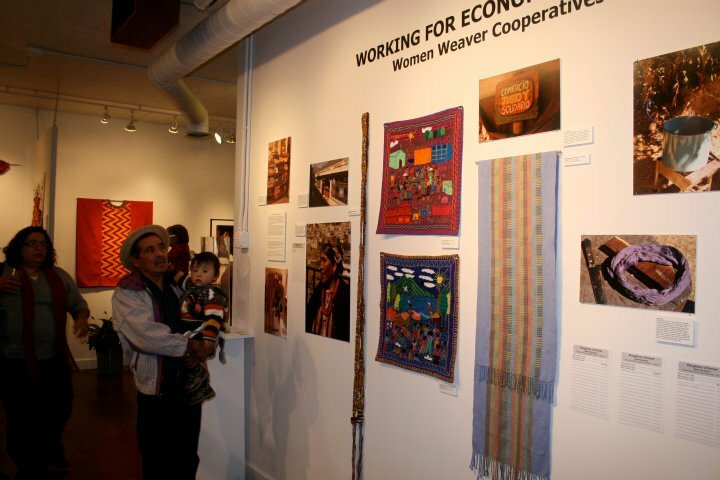 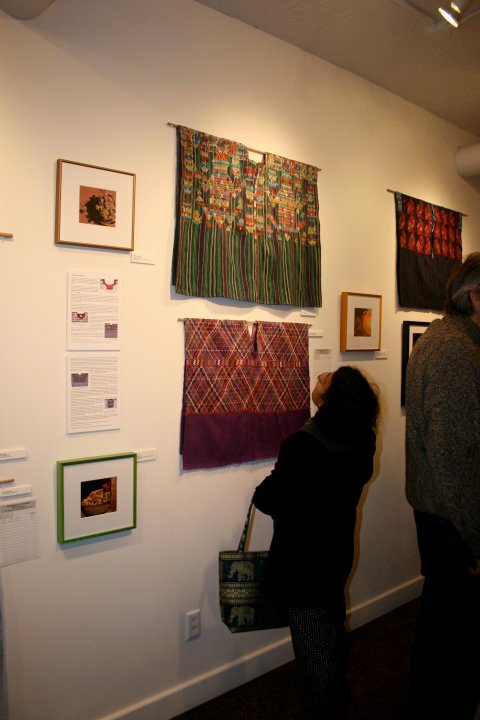 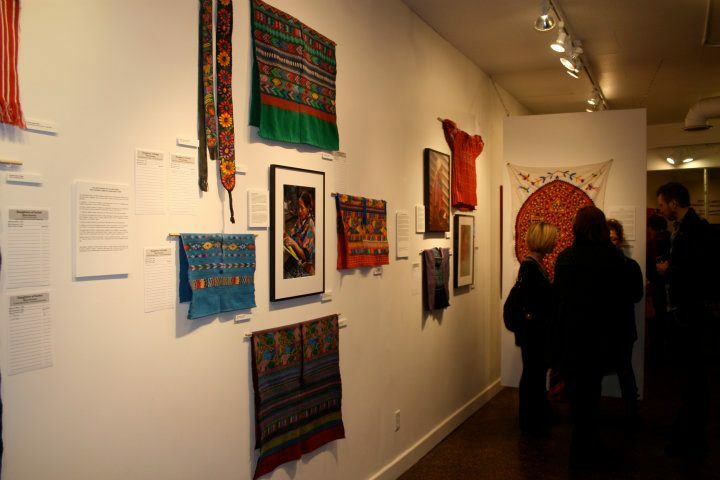 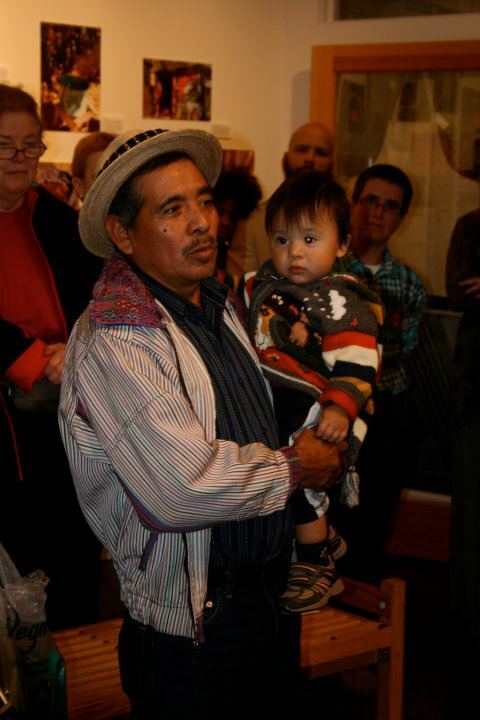 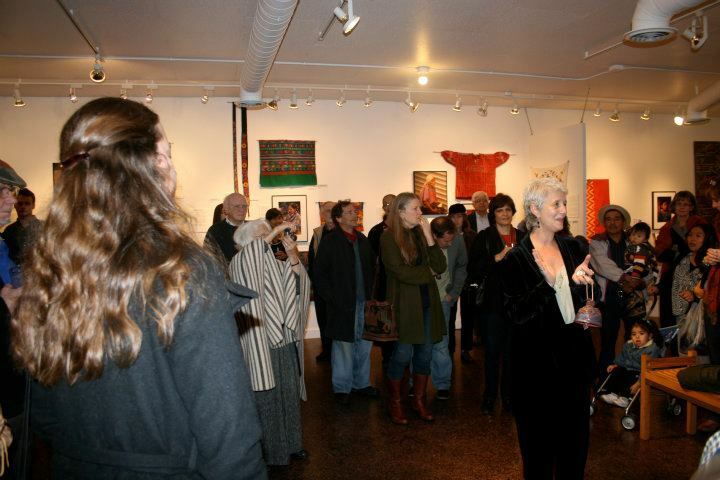 The exhibit was a look into the lives of women weavers from Guatemala and Southern Mexico. 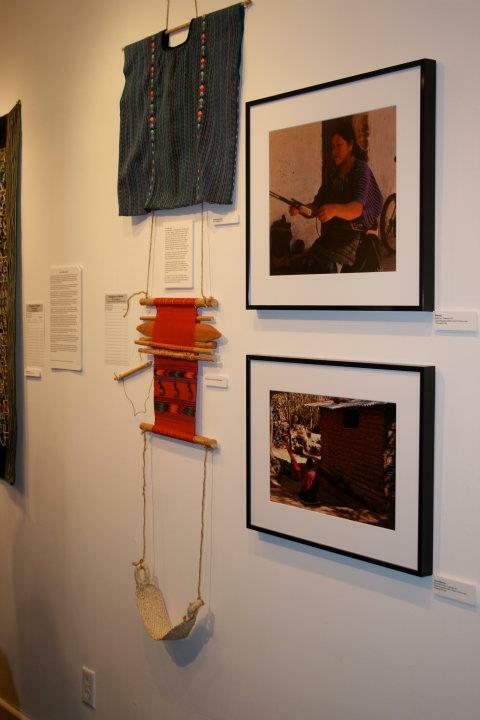 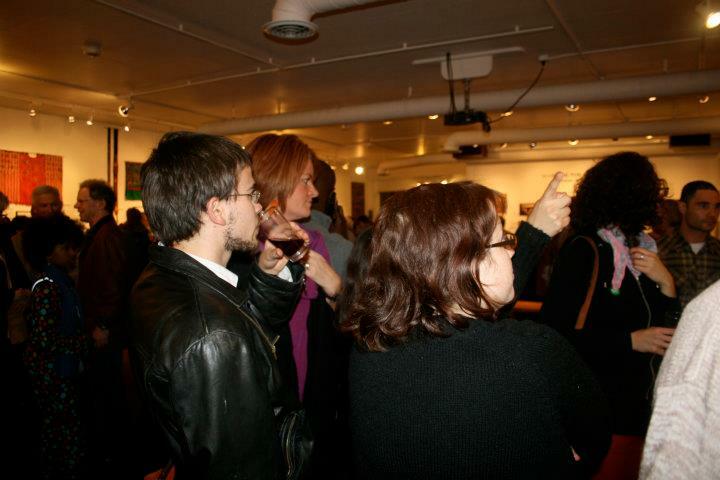 Portrait and documentary photography along with text told their stories and included their original textiles. 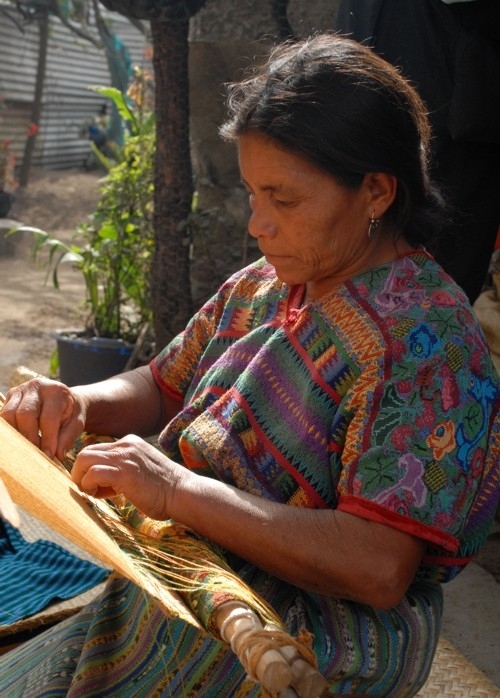 We highlighted fair-trade, worker-owned cooperatives and the political history of Guatemala where, despite persecution and genocide, Maya weavers maintain traditional methods, patterns, colors and styles that flourish and evolve. 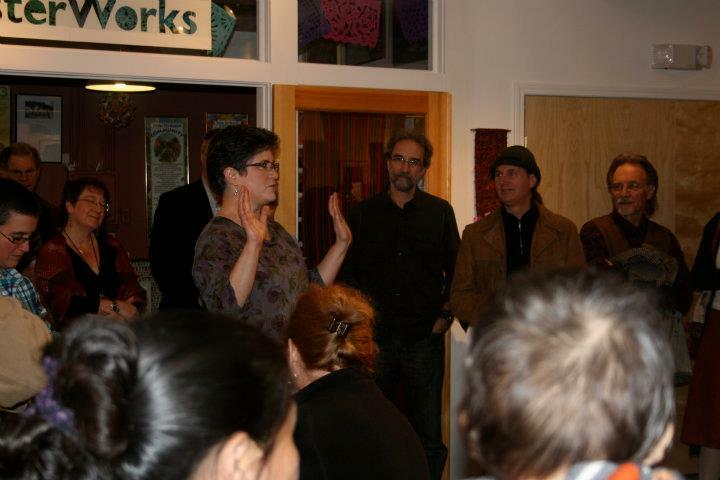 Mary Lawyer O’Connor lives in Pompey and is a founder and current head of the Montessori School of Syracuse. 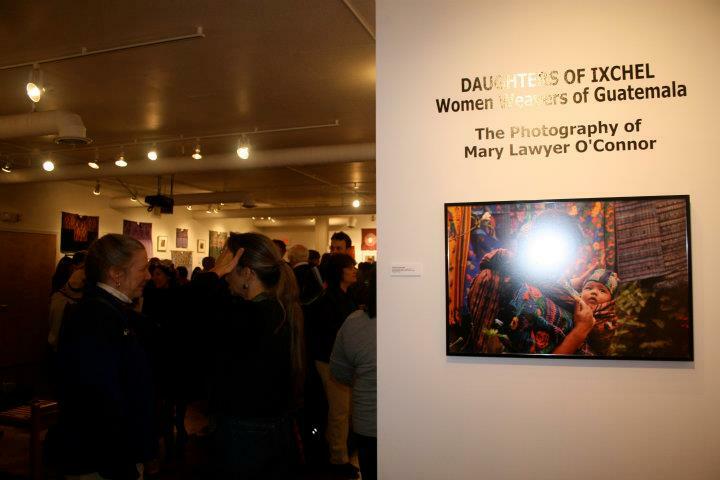 Carol & Jerry Berrigan, Brian Caufield & Kathy Barry, Dik Cool, Annemarie Deegan, Patricia Choice Getz, Deborah Holler & Paul Woeger, Mary Kuhn & John Thomas, Carol & Jack Lawyer, Lorene & Sundar Mudaliar, Edith Schmitz, Donna Tarbania & Matthew Spina and Ann Tiffany & Ed Kinane.